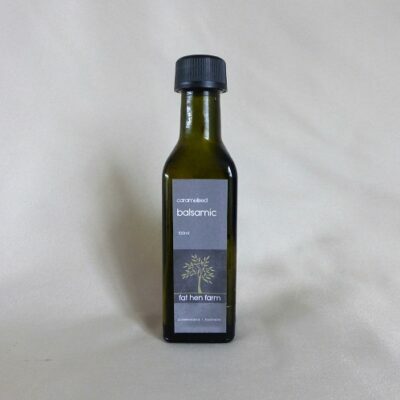 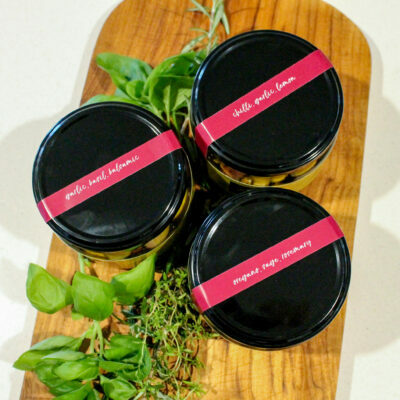 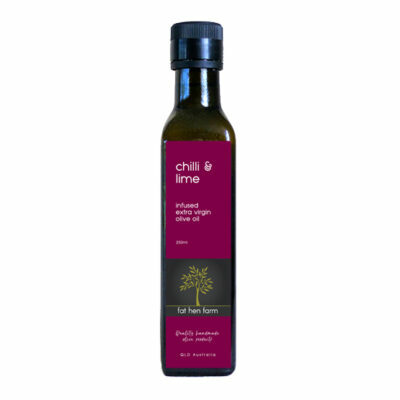 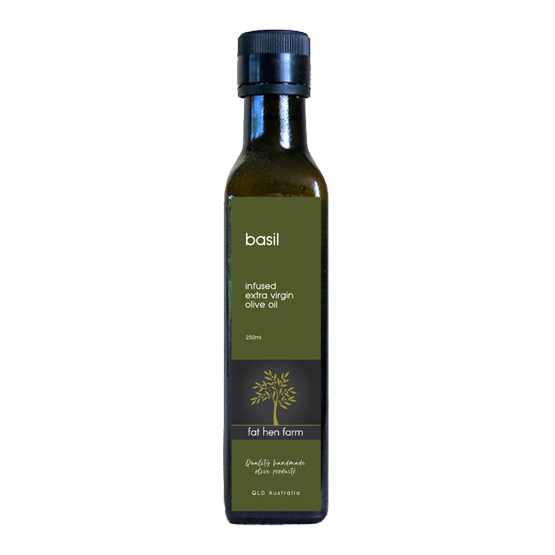 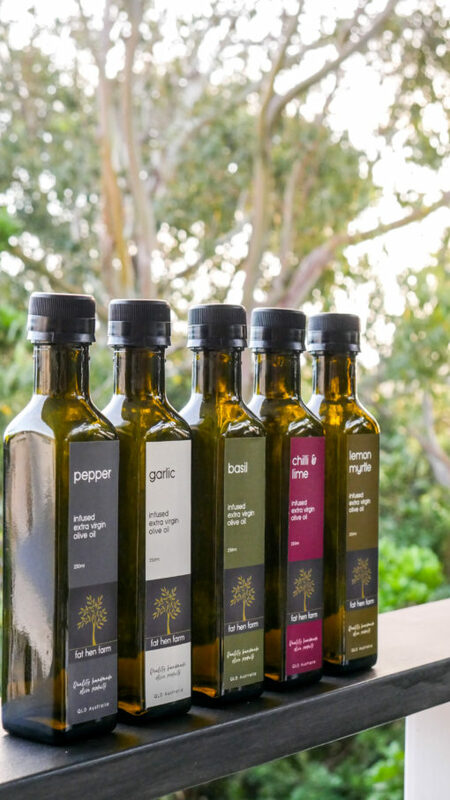 Basil infused extra virgin olive oil evokes the heady taste of summer basil. 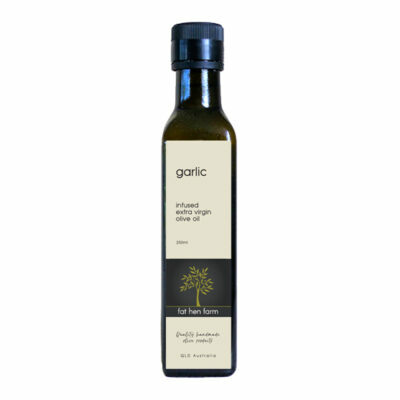 It is a must-have item for the Mediterranean pantry as it takes tomatoes and bocconcini, pizza or simple pasta to another level! 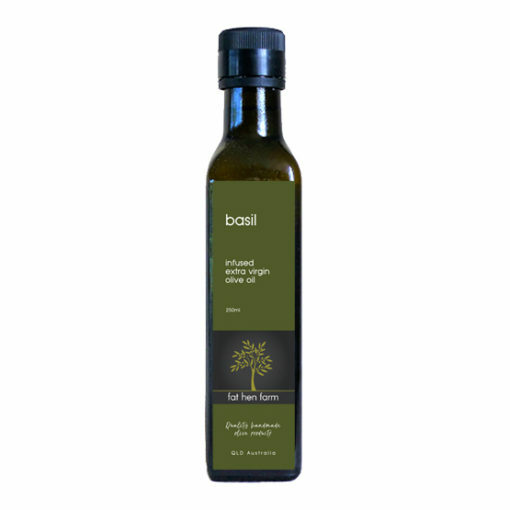 Gorgeous just drizzled on warm Ciabatta bread too.